Crowns are used to restore both anterior and posterior teeth that have been broken or are at high risk of doing so due to old, over-sized fillings or fractures. There are a variety of materials used to construct these, which produce crowns that look and feel like your real teeth. 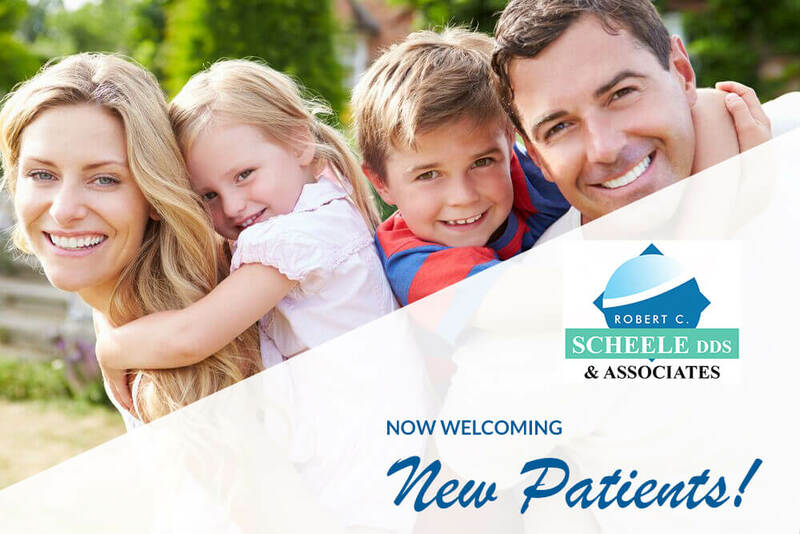 Dental services provided by Dr. Scheele: Click on links in box to learn more about each service.